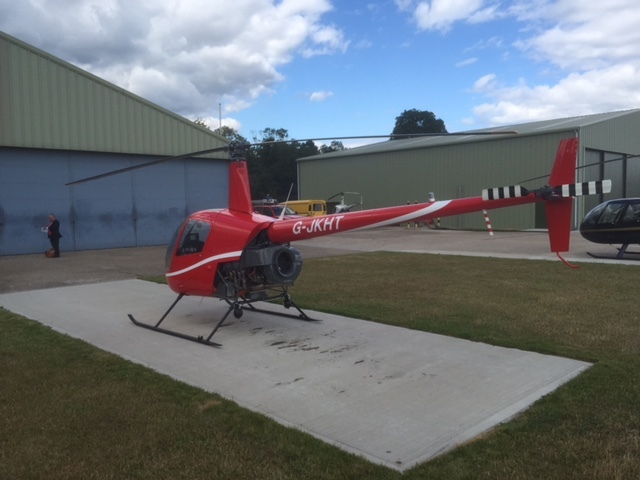 Helicopter Training Worcestershire JK flight instructor. 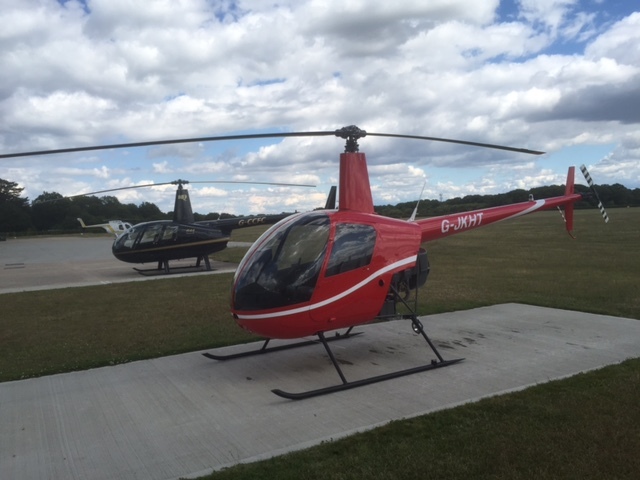 James Kenwright can help you train to pass your helicopter pilot's license (PPLH) in Worcestershire. Worcestershire has only one private airfield- at Defford, Croft Farm at WR8 9BN, N52 05.22 W002 08.22. Whilst it has good clear approaches and the surface is good however it can become soft after heavy rain. The airstrip is part of a working farm, therefore surface areas that lie outside of the runway, taxiways, and parking area are not load bearing. Which is why the best, nearest airport is at Gloucestershire Staverton airport. However- one of the many benefits of flying helicopters is that one isn't dependent on a runway- be it grass or tarmac. Once qualified you - the newly qualified Ppl(h) could land off airport anywhere around Worcestershire or anywhere else allowed by CAA rules. 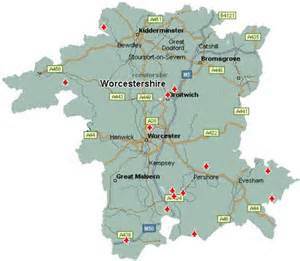 If you draw a circle with an approx 22 mile radius centred on Worcester you will find Wolverhampton almost due north, Gloucester, almost due south, Wellesbourne, almost due east and Shobdon almost due west- which has many slow, windy lanes.